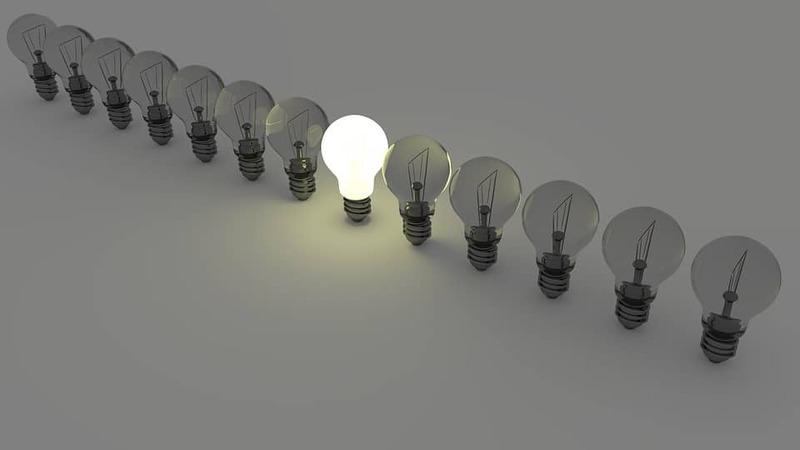 Ideacity, also known as Moses Znaimer’s Conference, is taking place this week at the Ontario Science Centre from June 15-17th. Join a host from the Ontario Science Centre as she talks about The Future of Food! 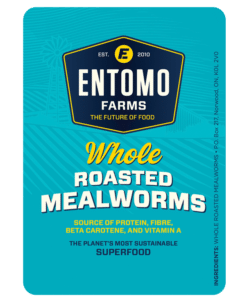 Entomo Farms supports the Ontario Science Centre @ideacity by providing them with insect samples like roasted crickets and mealworms. 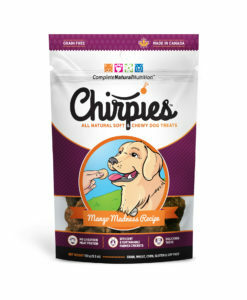 High in protein and low in environmental impact, mealworms, and other insects are the next wave in high powered health food. Join our Host from the Ontario Science Centre for a power snack break that will feed your curiosity and your appetite. 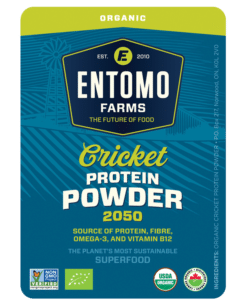 This entry was posted in Community Hub and tagged bug flour, cricket flour, cricket powder, cricket protein, eat bugs, eat clean, edible bugs, Entomophagy, future of food, insect flour, insect protein, mealworm powder, superfood, sustainable.